Shorebirds build shallow nests out of sand and shells on beaches in spring and summer, and eggs and hatching chicks are difficult to see. Eggs and chicks are well-camouflaged and can easily be missed and even stepped on unless people know to look out for them. Shorebirds build shallow nests out of sand and shells on beaches in spring and summer, and eggs and hatching chicks are difficult to see. Wading birds, such as herons and egrets, as well as pelicans, are also nesting now on islands around the state. Both types of birds can be easily disturbed if people approach too closely. 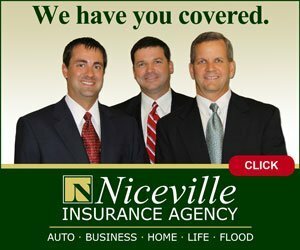 Such disturbance can cause birds to abandon their nesting sites, exposing eggs and chicks to predators, sun exposure and other harm. 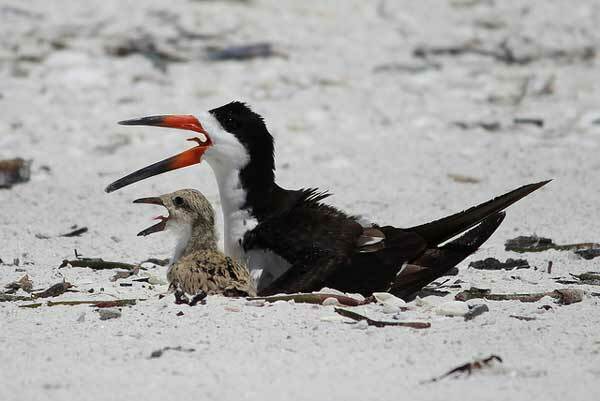 Black Skimmer and Chick. 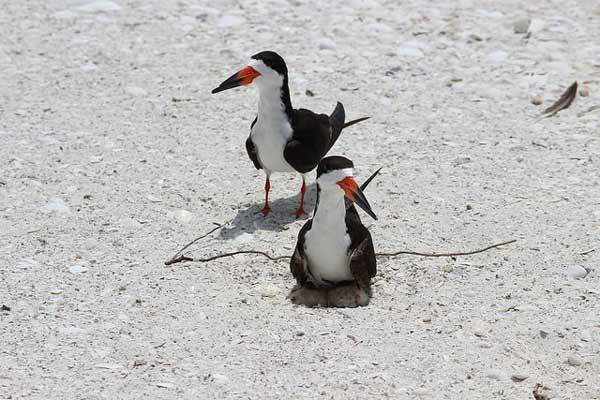 Least terns and black skimmers like this mother bird and her chick normally nest on sandy beaches but have adapted to using buildings’ gravel rooftops to lay their eggs. 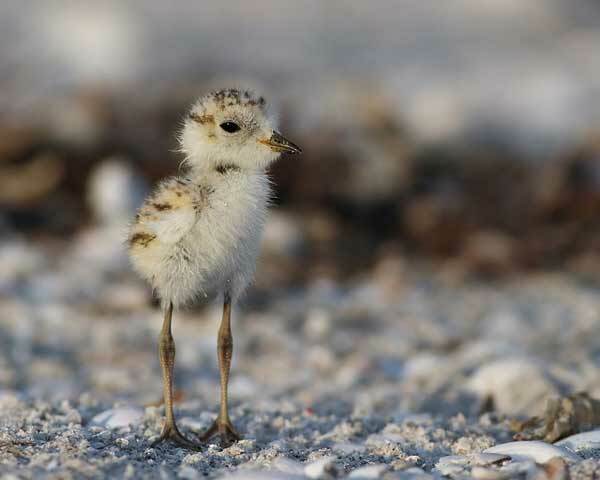 A well-camouflaged snowy plover chick. You can help shorebirds while at the beach by looking out for nesting birds, eggs and chicks that may be hidden in your path. Black Skimmer Adult Sitting on Chicks.